An 8-year-old chess champion whose refugee family has been living at a homeless shelter for the past two years was recently named a New York State Chess Champion. And now proceeds from a GoFundMe campaign has allowed him and his family to move into a new apartment. Tanitoluwa Adewumi, or Tani, won first place for his age group at the competition without a single defeat, The Washington Post reports. His family moved to the U.S. two years ago as refugees after fleeing the extremist group Boko Haram and had been living in a homeless shelter ever since. But it was chess, which the third-grader started playing a year ago, that really excited him. “He smiled every time he did anything on the board or learned something new,” said Shawn Martinez, Tani’s coach at P.S. 116. 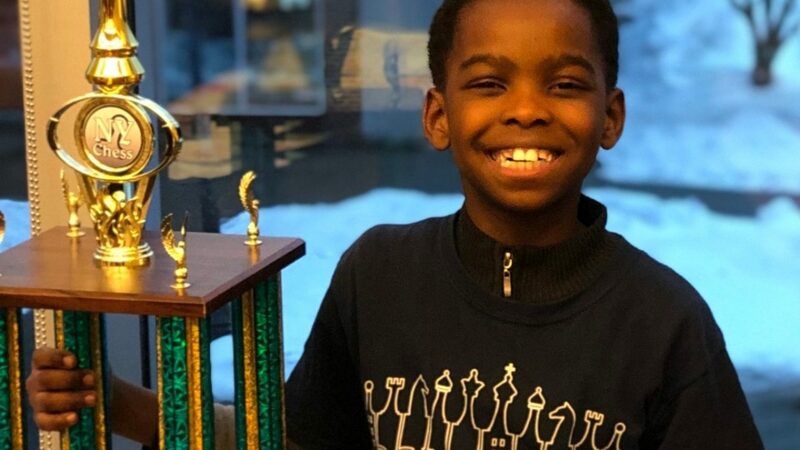 With the attention on Tani at an all-time high this week, another chess coach took advantage of the publicity to start a GoFundMe page, which has already raised over $223,550 in a week and allowed the Adewumi family to move into an apartment. 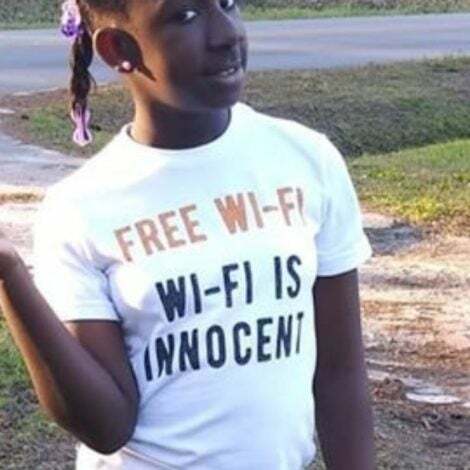 “It’s a wonderful day because God made it happen,” Tani’s dad Kayode Adewumi told NBC News 4 on Tuesday. “Thank you to the United States of America for being supportive,” his mom, Oluwatoyin Adewumi added. As for Tani, he has big plans to one day become the youngest chess grandmaster.